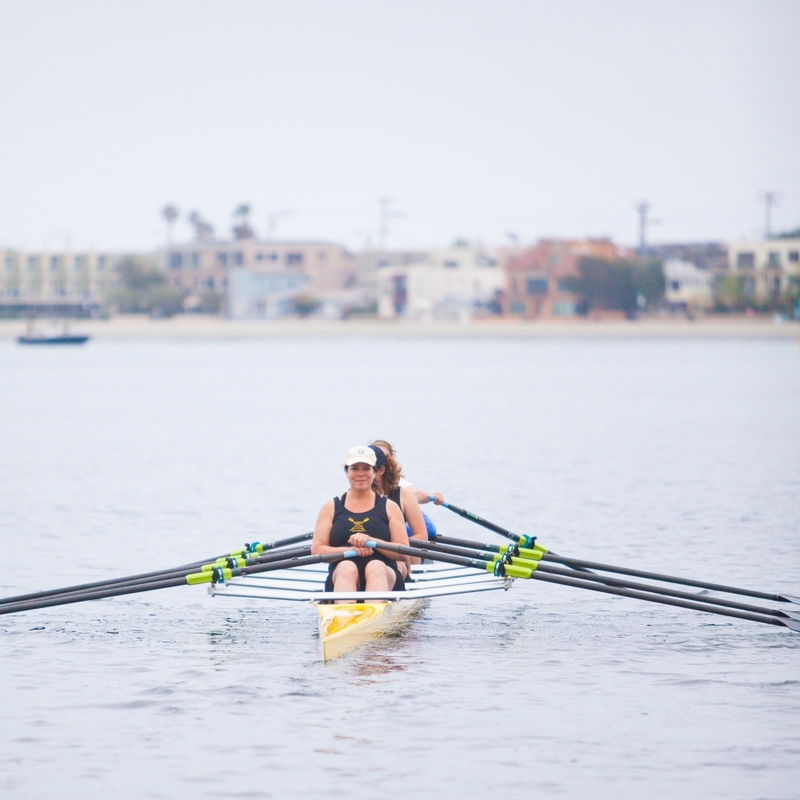 ZLAC offers Learn to Row courses throughout the year. Rowers will have an opportunity to continue on to the ZLAC Masters Program upon successful completion of the course. If there are no upcoming learn to row programs listed, please contact masters@zlac.org to inquire about doing a "Try-It Week" with our Masters Program. If you are a group of two or more, we will organize a semi-private Learn to Row for you. Average fees for a learn to row session are $275. Rowers must furnish written proof that they are water-safe and are able to swim/tread water in open water conditions. Please fill out the waiver and make sure to have your swim test completed before showing up at the first session. Wear athletic clothing, preferably shorts or spandex along with a T-shirt that you don't mind getting a little dirty/wet. Bring a hat, socks, and sneakers each day (the first day will mostly be on the rowing machines known as 'ergs'). Bring a water bottle (plastic only, no stainless steel or metal flask type bottles as they damage the boats). Apply sunscreen (the first day will mostly be inside, but sunscreen is important for the rest of the sessions).